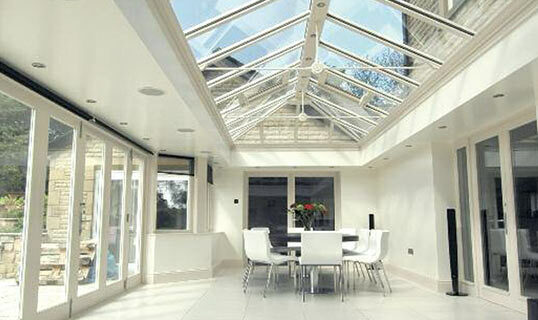 Denis Windows are fully equipped with the most up to date technology including full CAD drawing facilities. We enjoy working closely with contractors and end clients in order to ensure that all products installed are specified correctly. If you have a project underway we would be pleased to provide an estimate. We would offer any help and/or advice you may require. 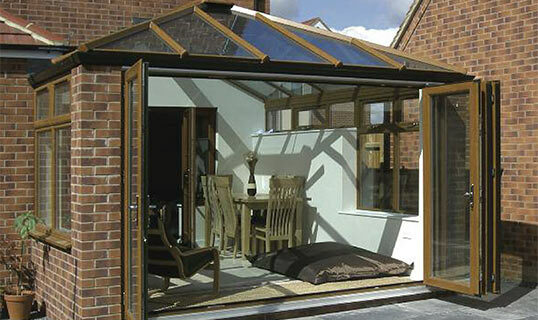 Our expertly-trained installers will carry out the work with the minimum of inconvenience. They will observe the latest health and safety regulations. The only difference we'll make is the one you asked for - we won't leave you with debris, mess or half-finished work. 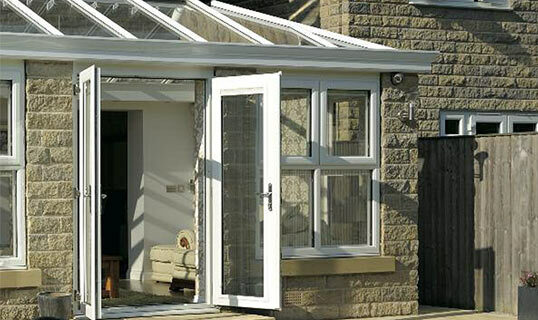 Every installation is inspected on completion to ensure unrivalled quality. 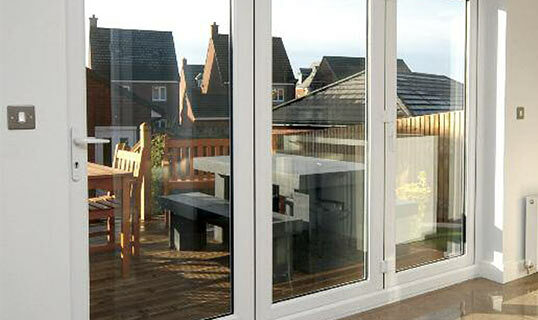 From the moment it is installed, your Denis Windows installation is covered by our guarantee. We undertake to replace free of charge any Denis Windows unit that develops a fault or repair where it is reasonable to do so.